A good eye makeup can make you stand out in a crowd. 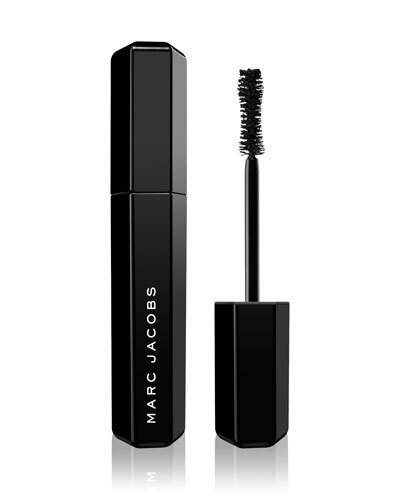 At Neiman Marcus, we offer a wide variety of eye cosmetics to enhance your appeal. You can choose from our selection of eyeshadows, eye primers, palettes, eyeliners, mascaras, and more to transform your look dramatically. These eye makeup products from top brands will make you look glamorous in no time. Made from excellent ingredients, these products have a natural and long-lasting effect. 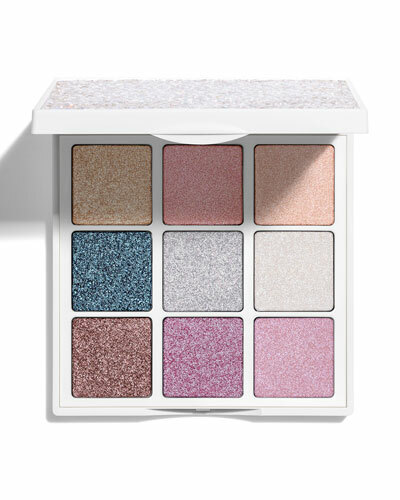 Capture a couture look or a toned-down daytime look from our wide selection of eye palettes. 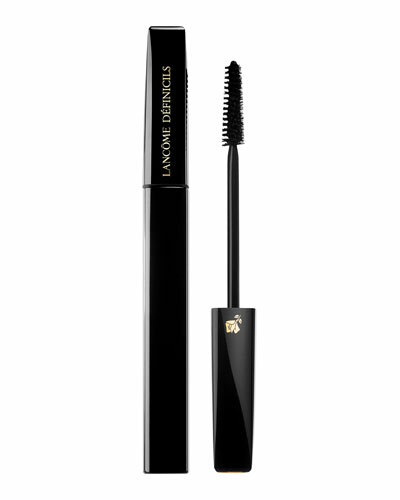 Shop for quality eye makeup products at Neiman Marcus and define your eyes for any occasion.